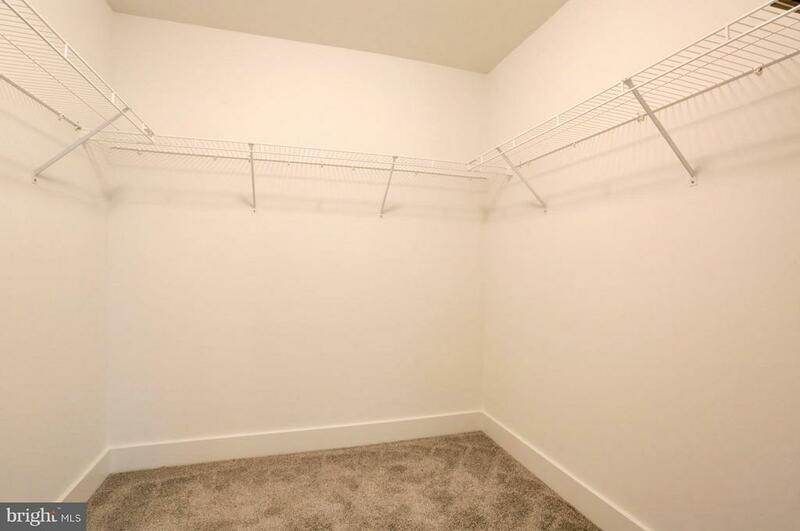 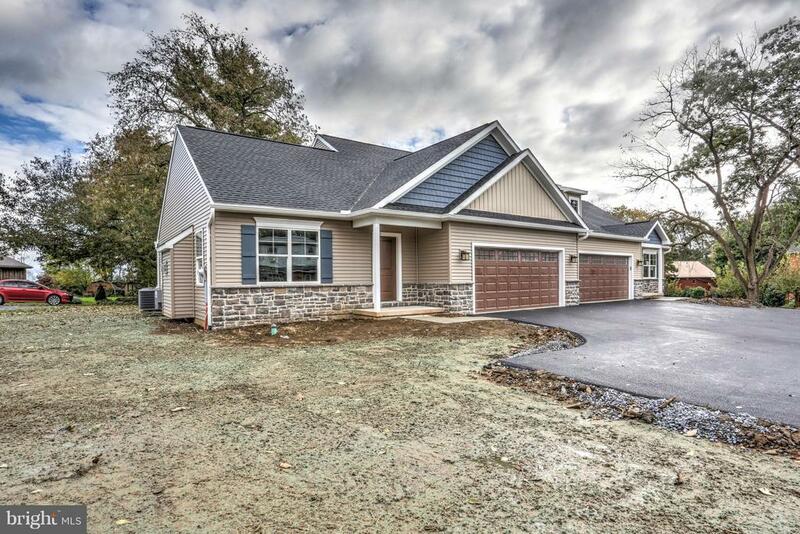 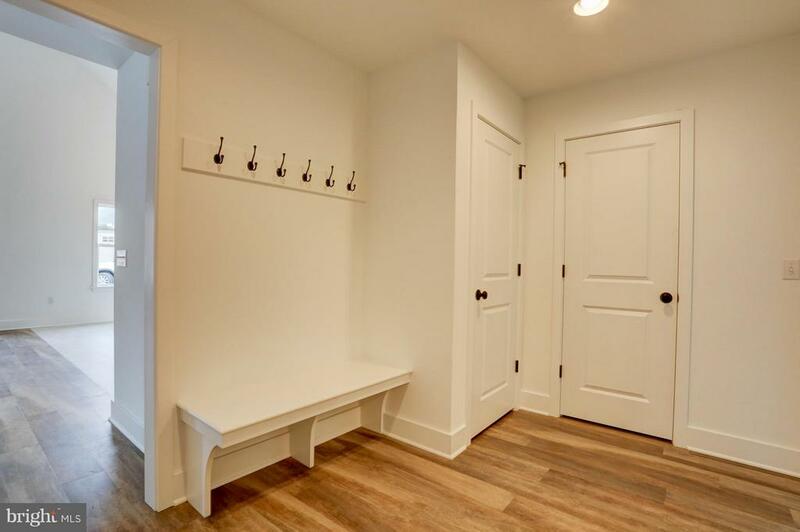 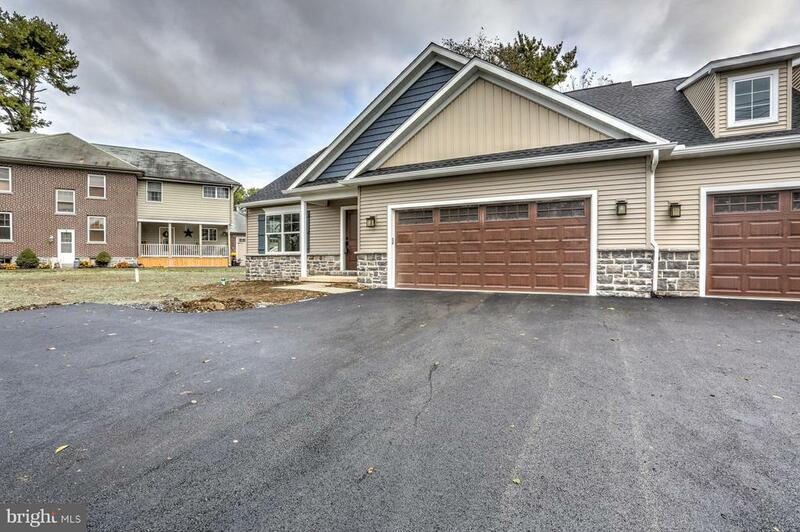 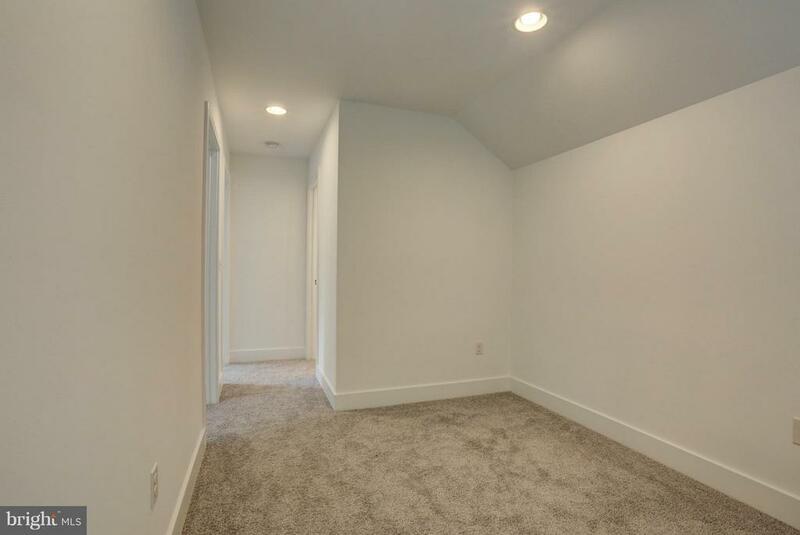 Brand New Metzler Home Builders Quality Construction. 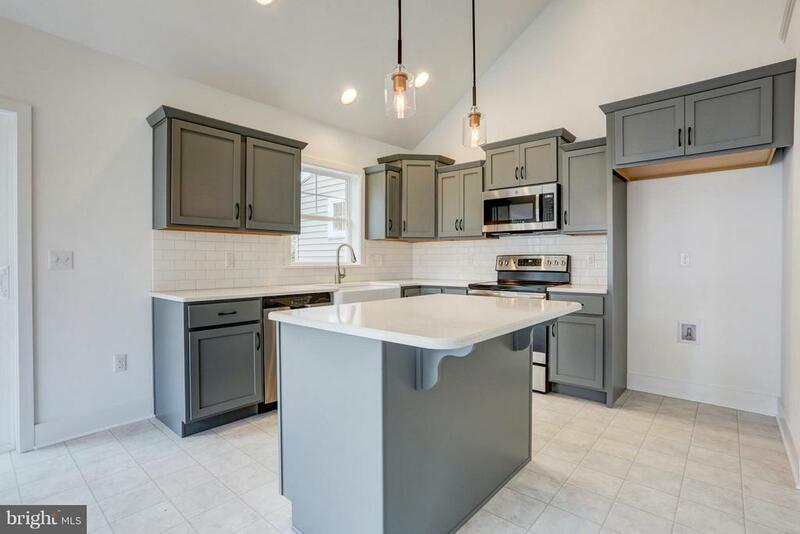 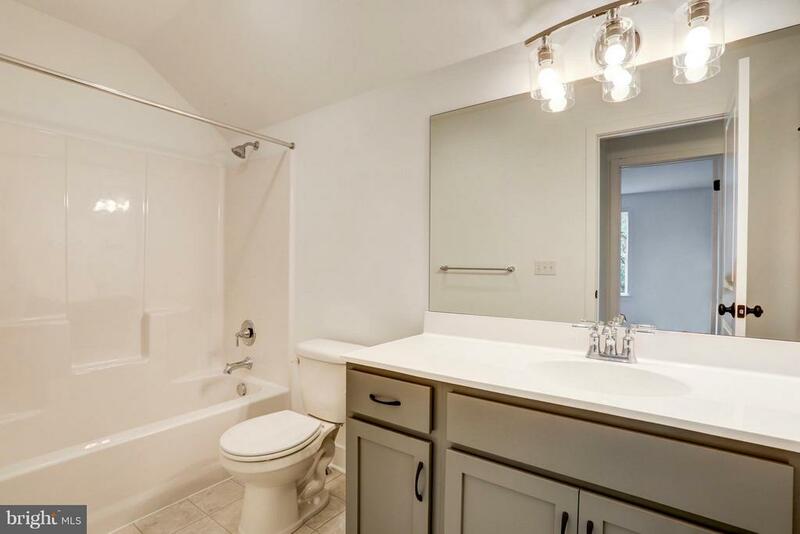 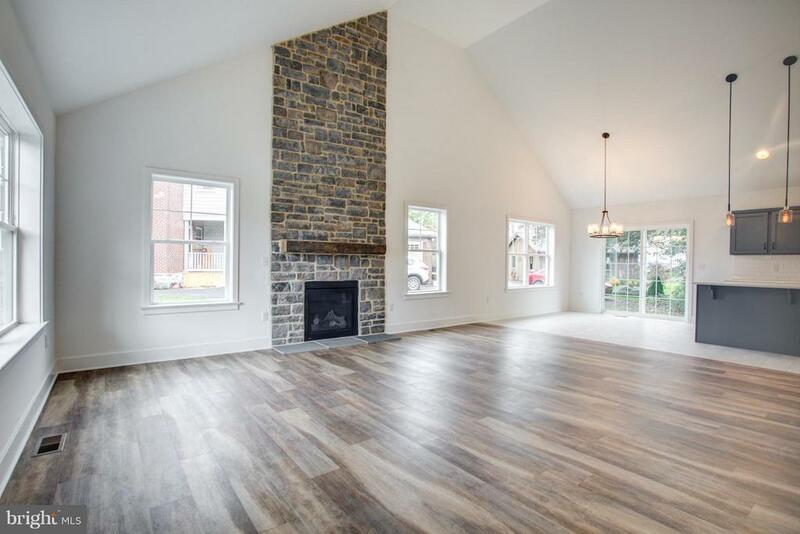 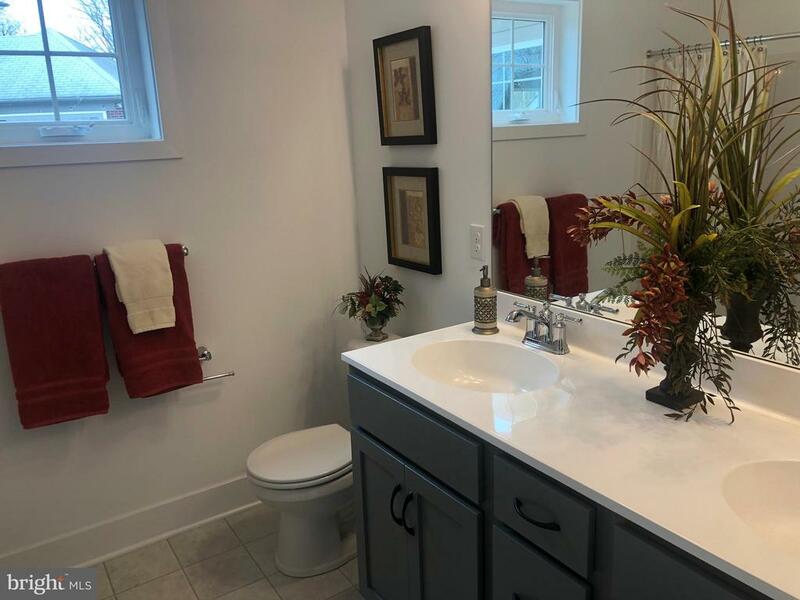 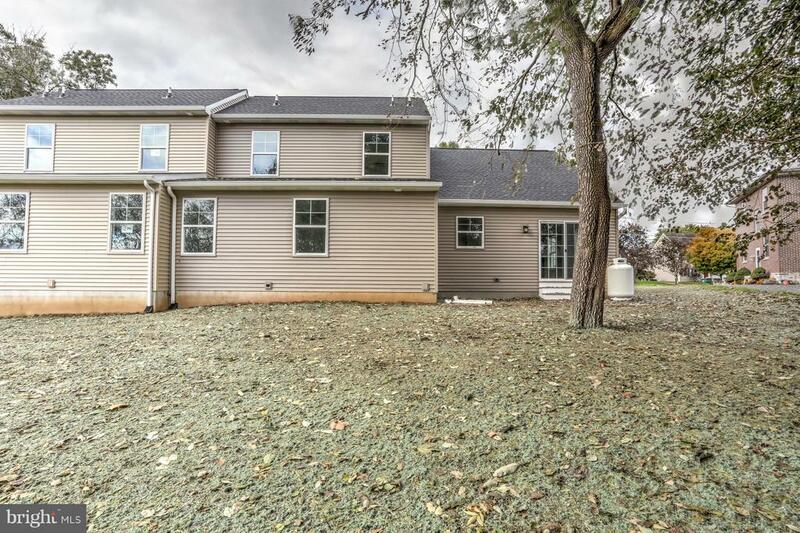 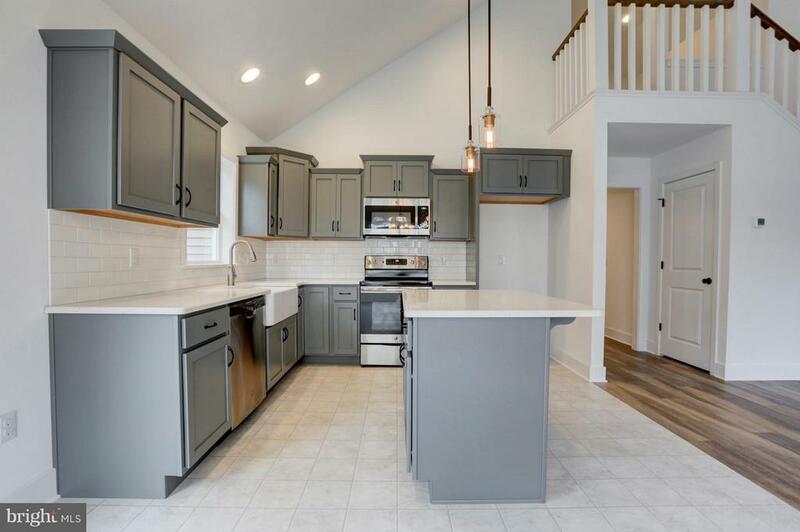 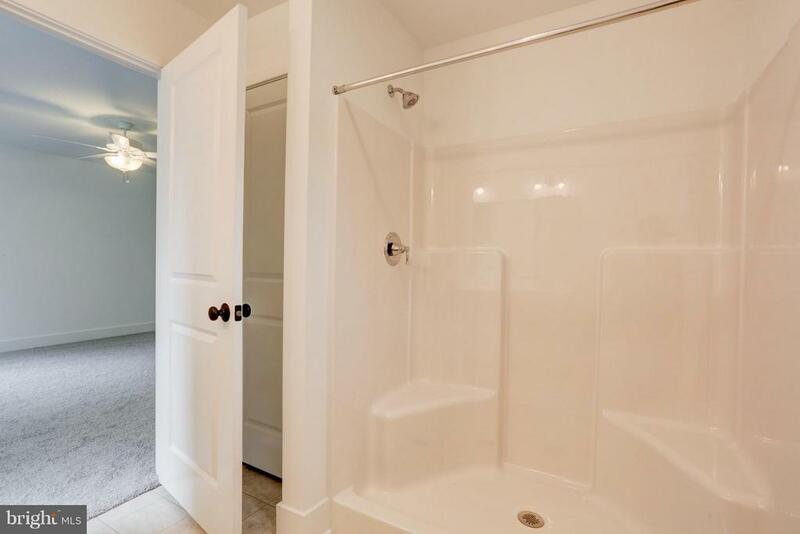 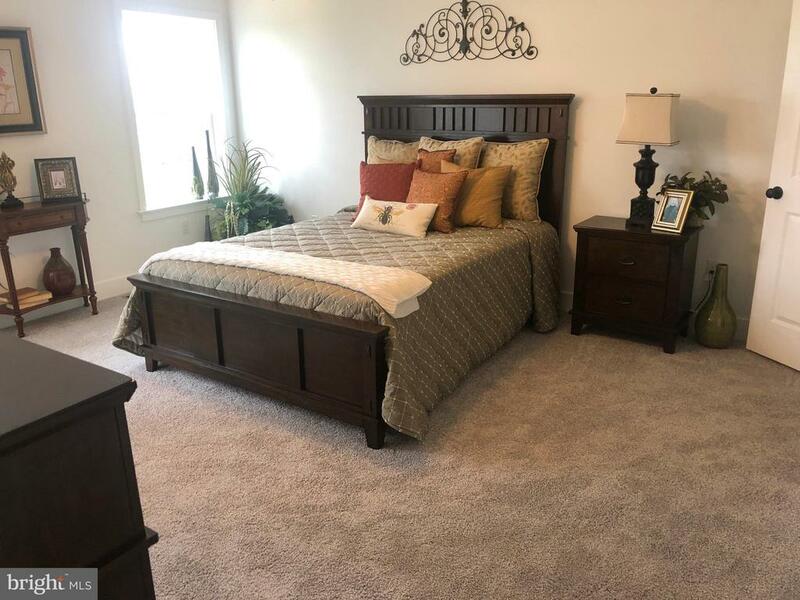 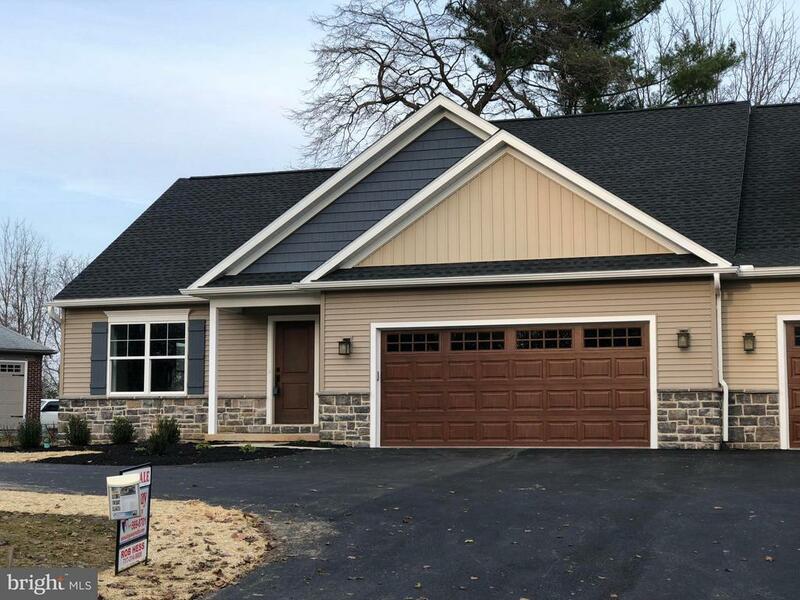 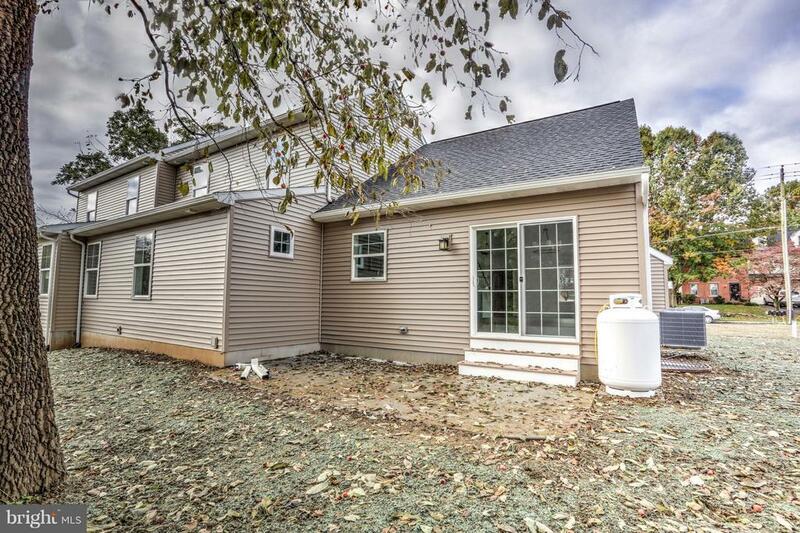 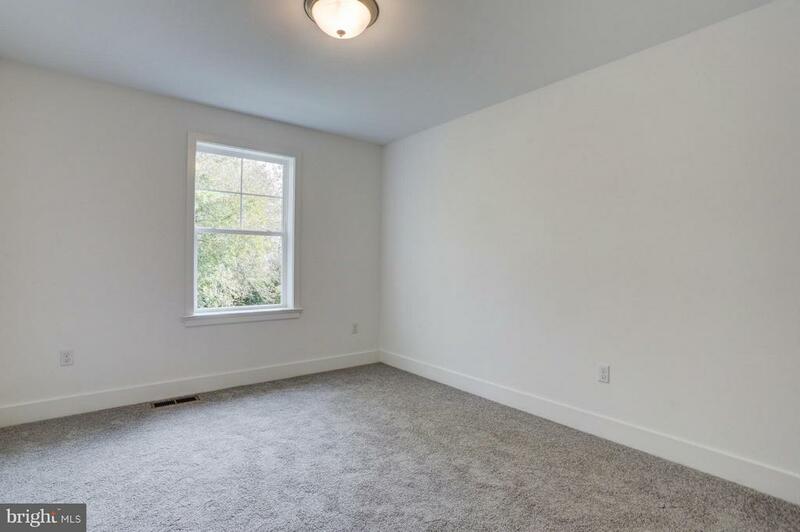 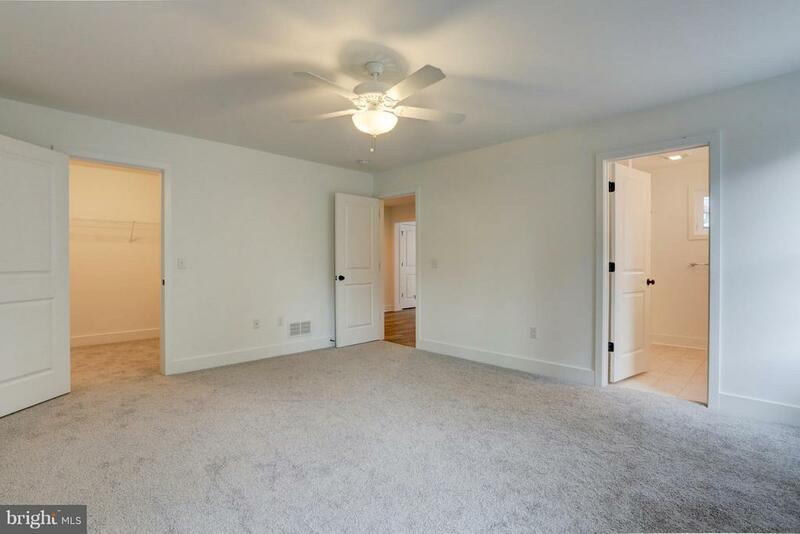 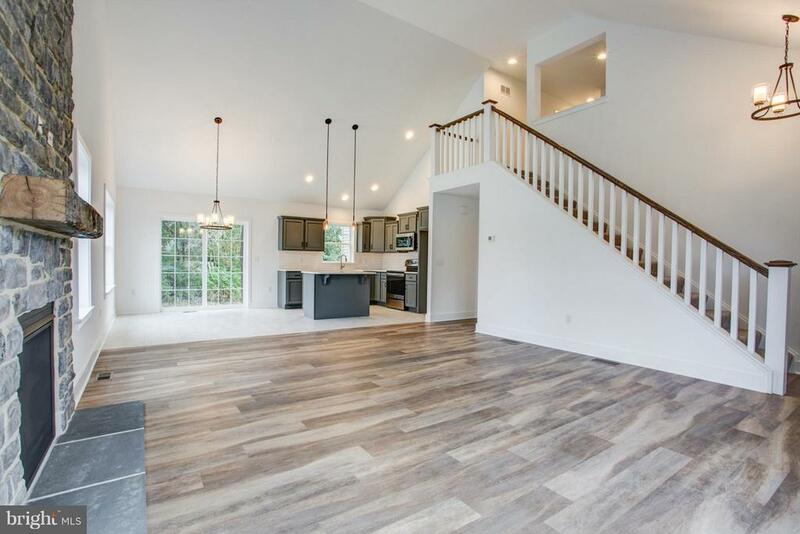 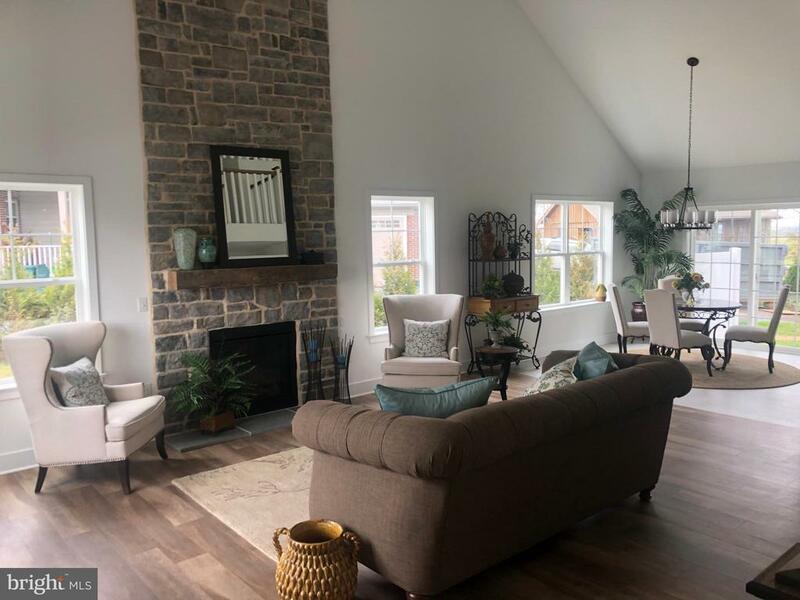 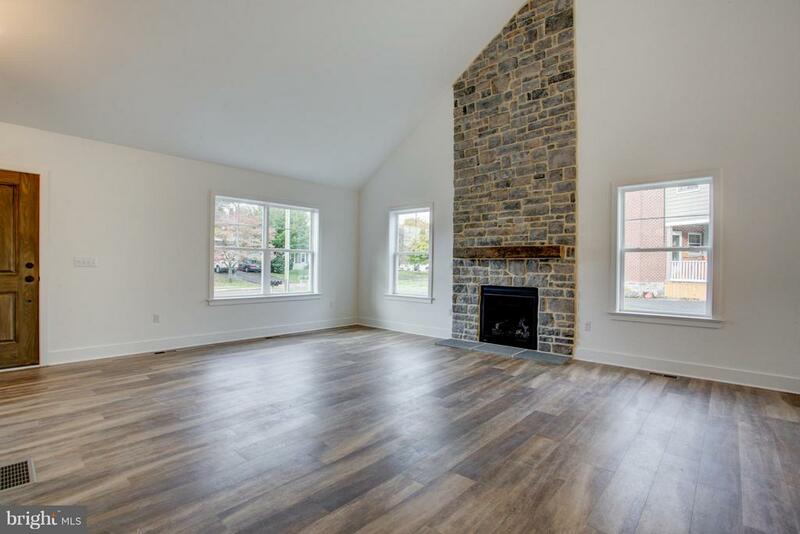 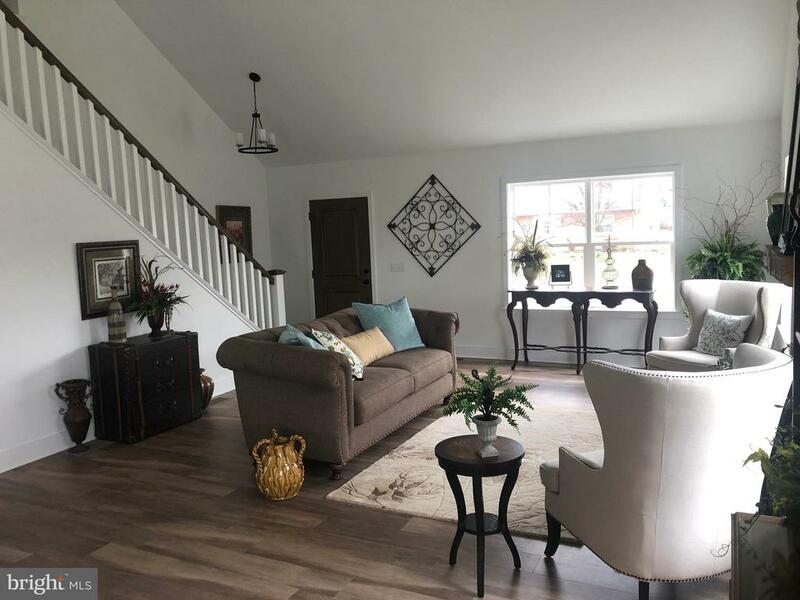 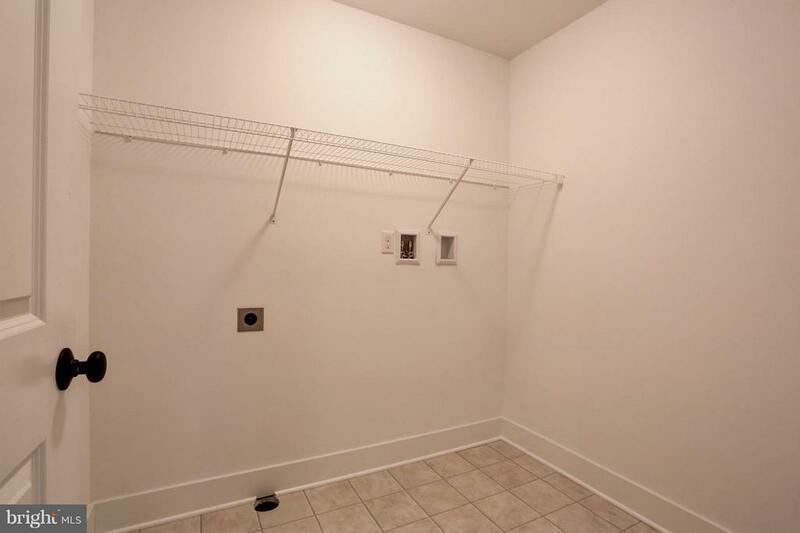 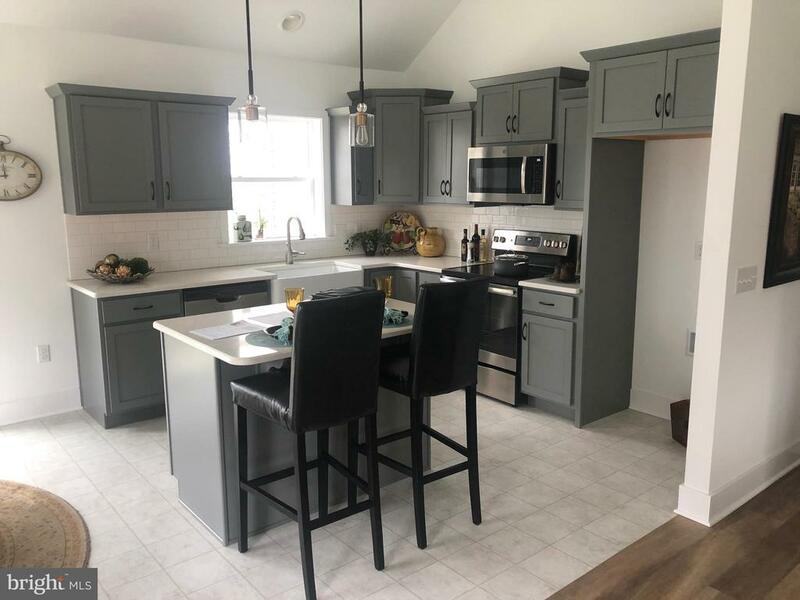 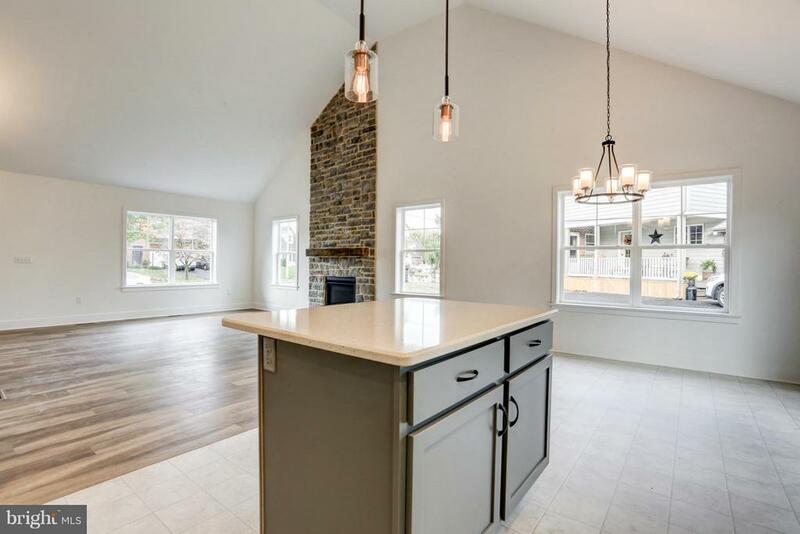 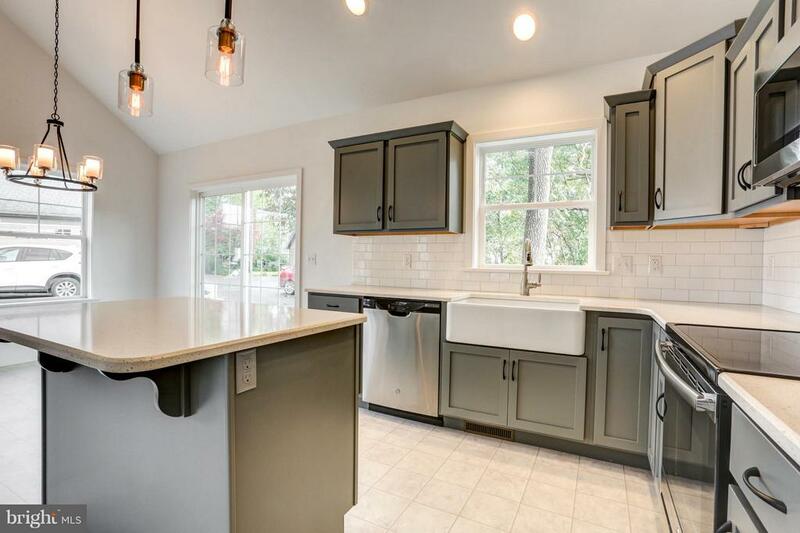 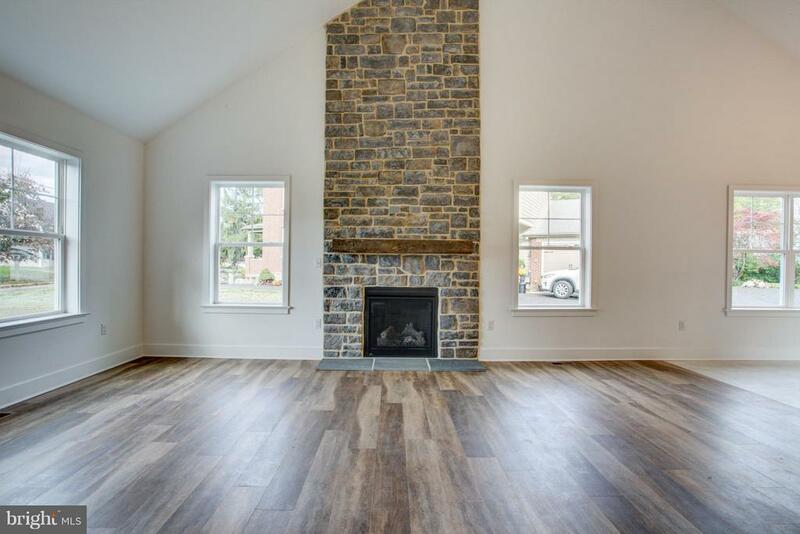 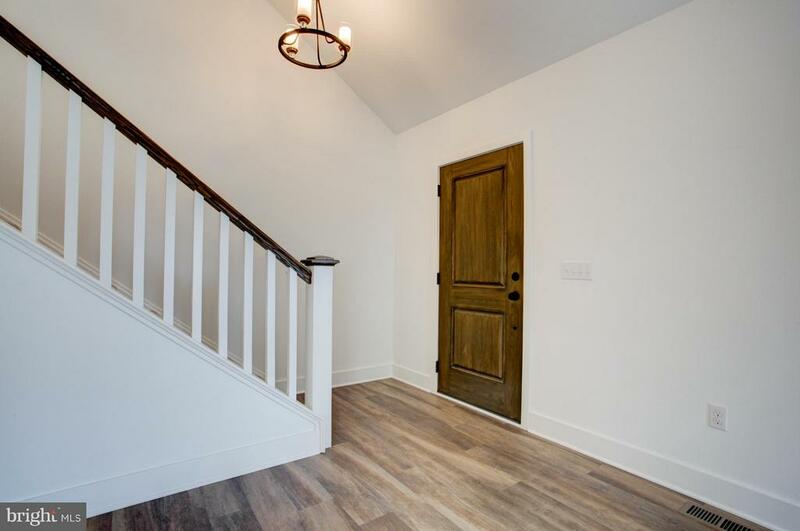 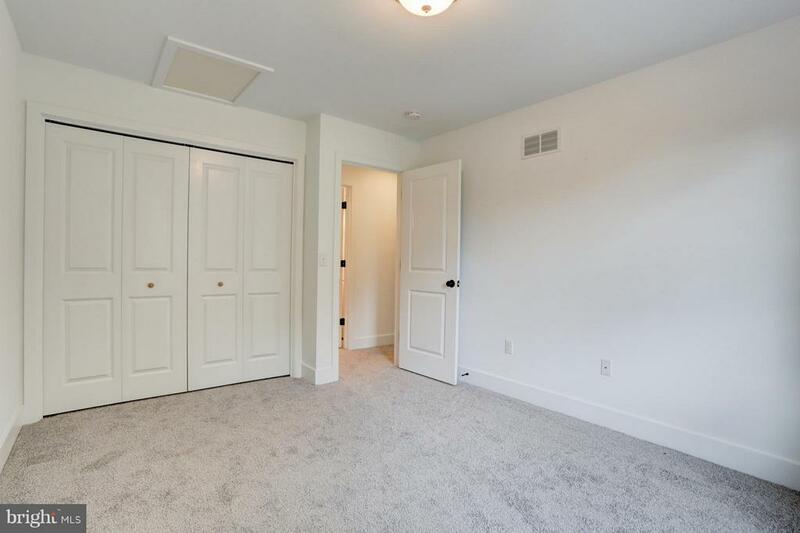 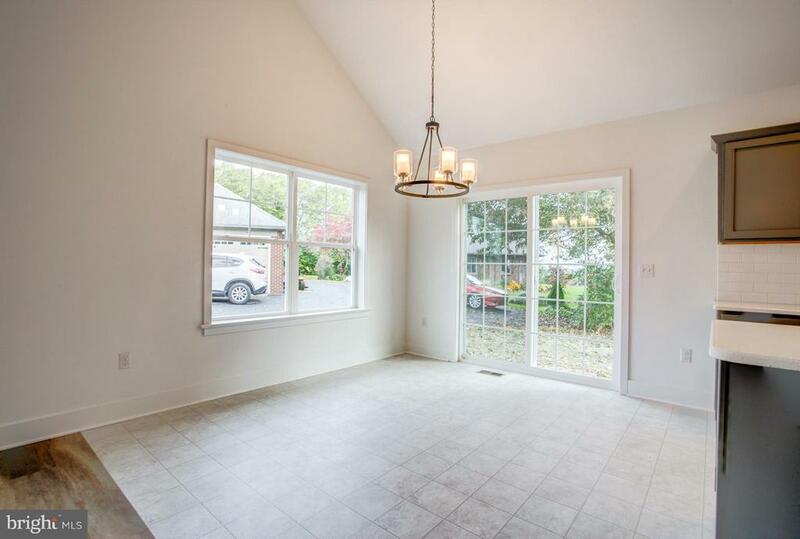 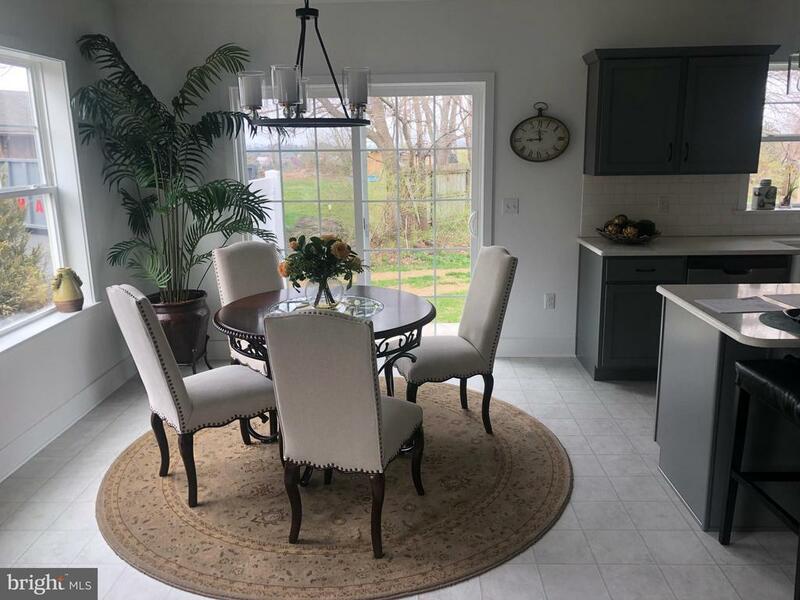 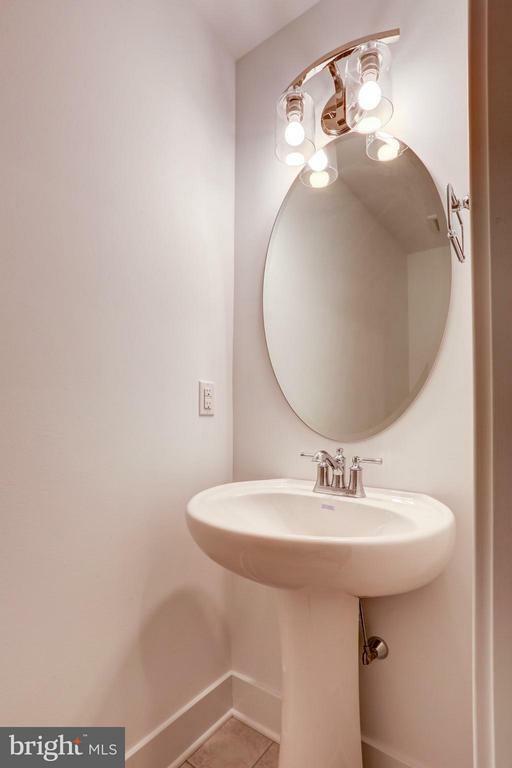 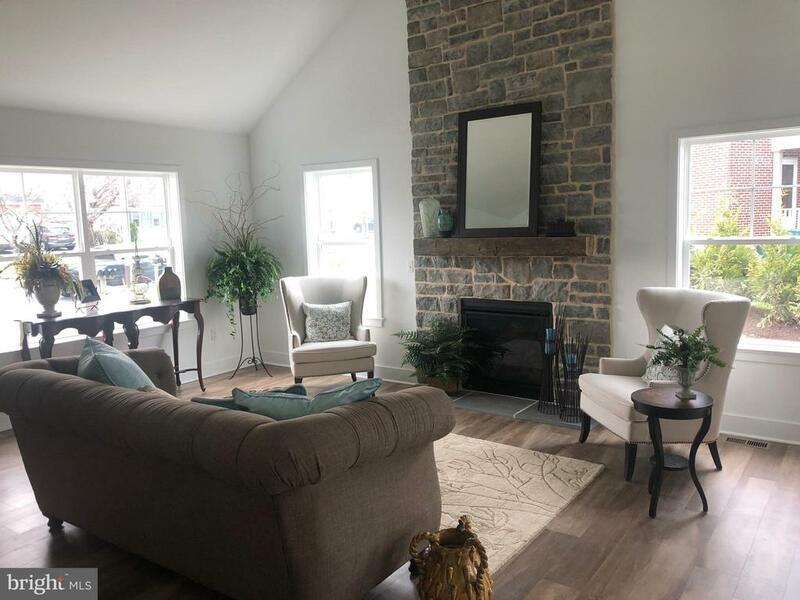 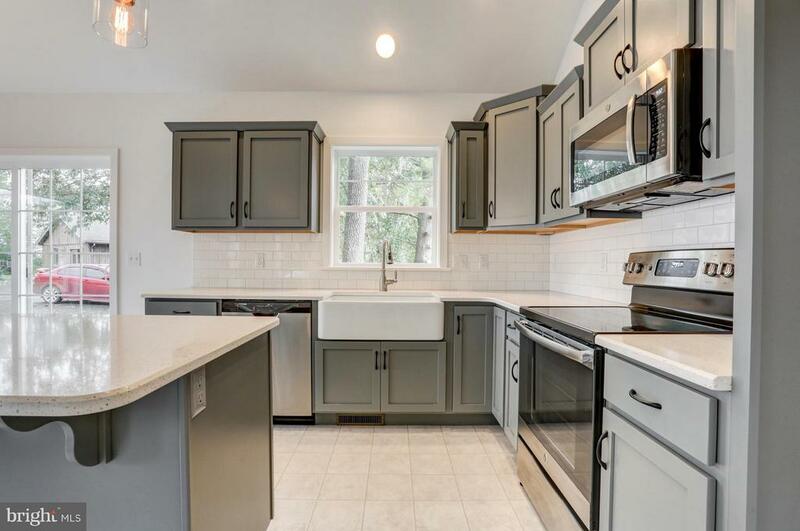 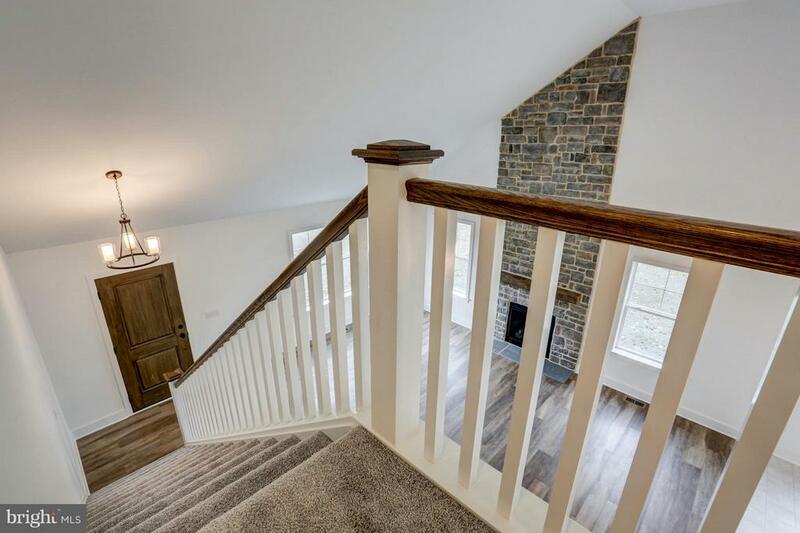 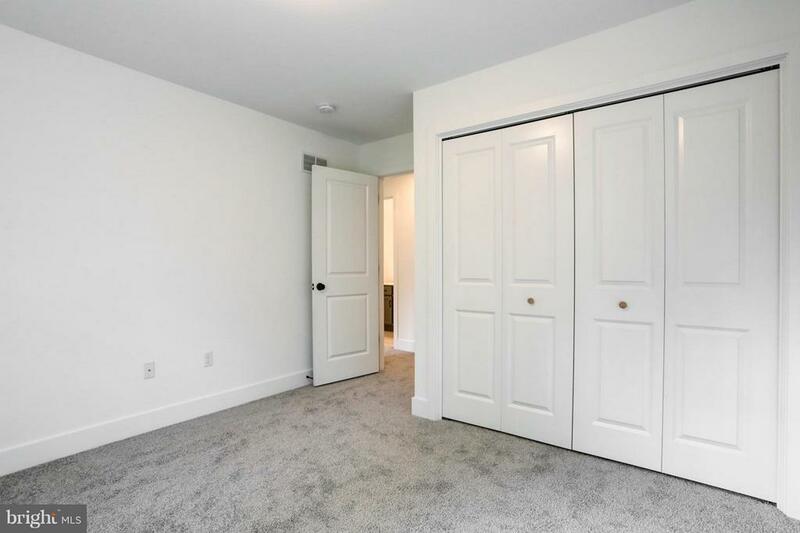 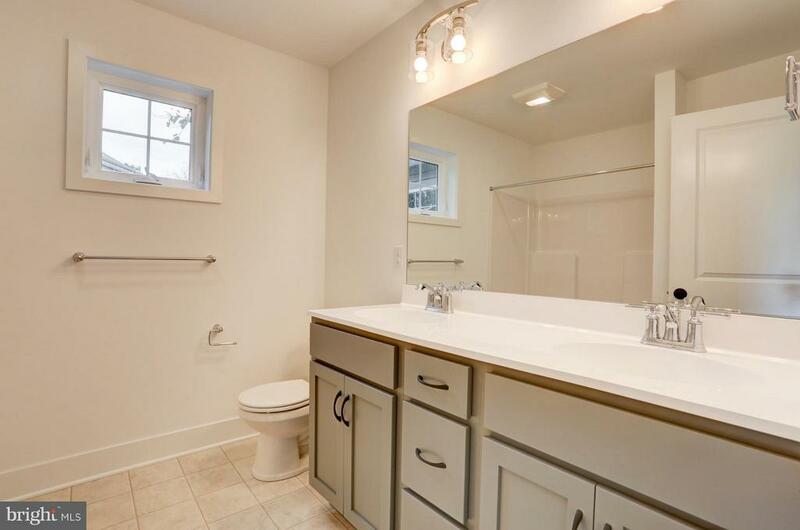 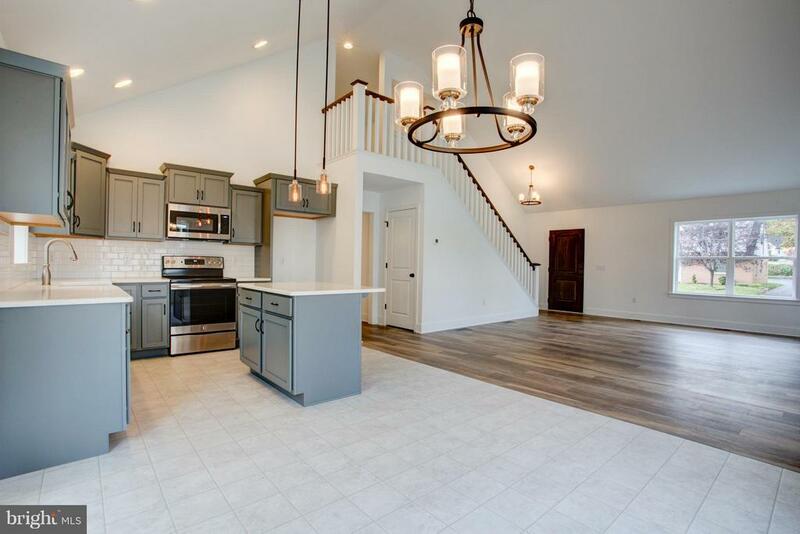 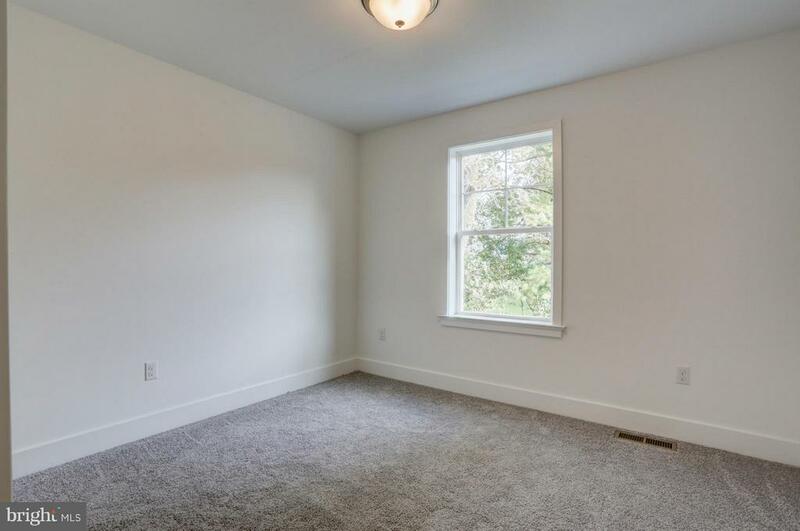 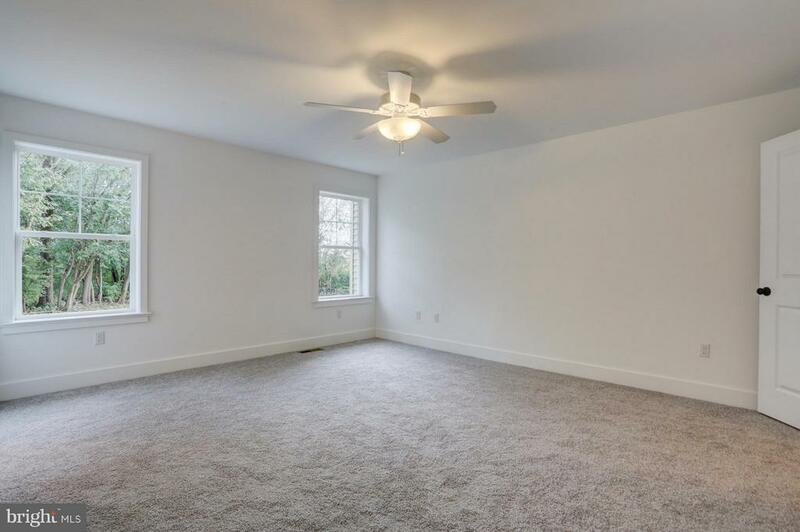 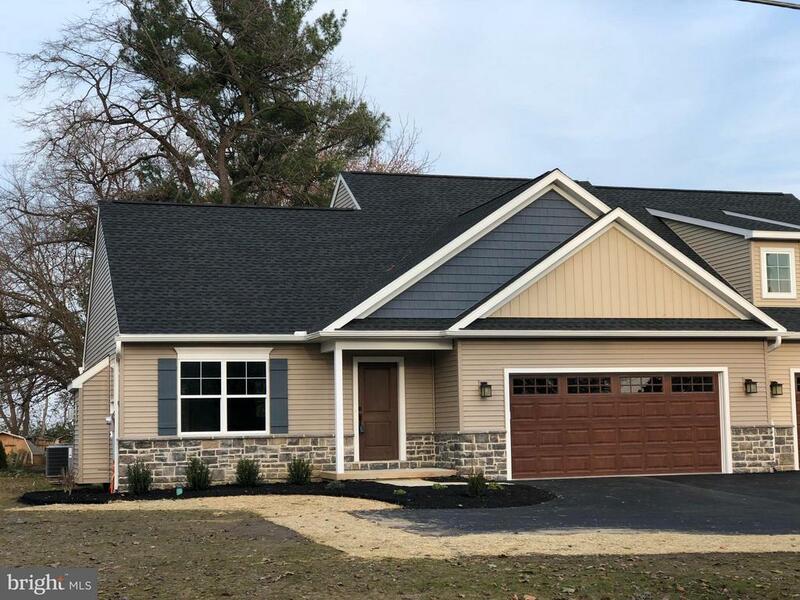 1st floor living w/great room – kitchen w/granite countertops, & island + farm sink – open stairway to 2nd floor – 1st floor master suite – Basement + 2-car garage – All located close to Strasburg Boro!! 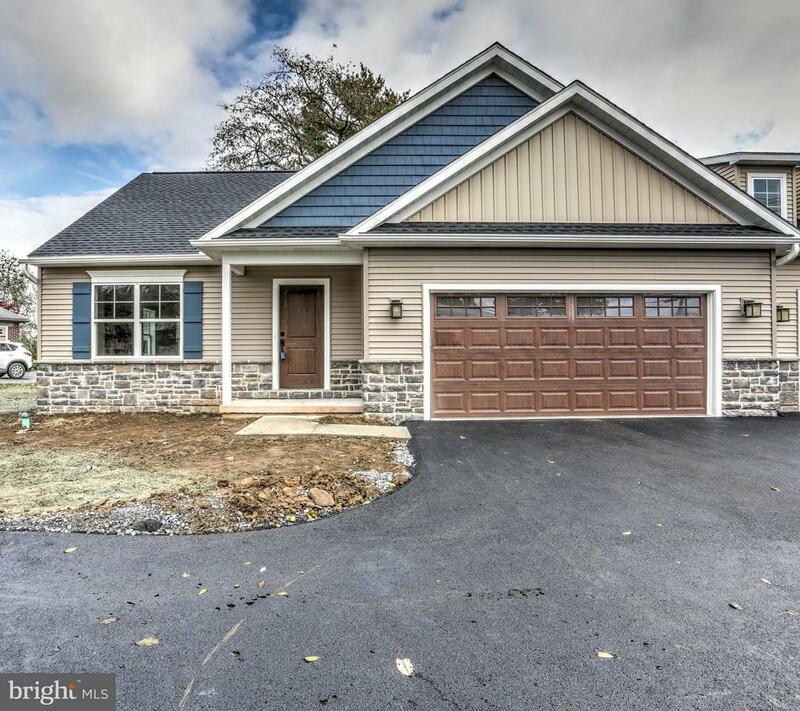 $284,900.